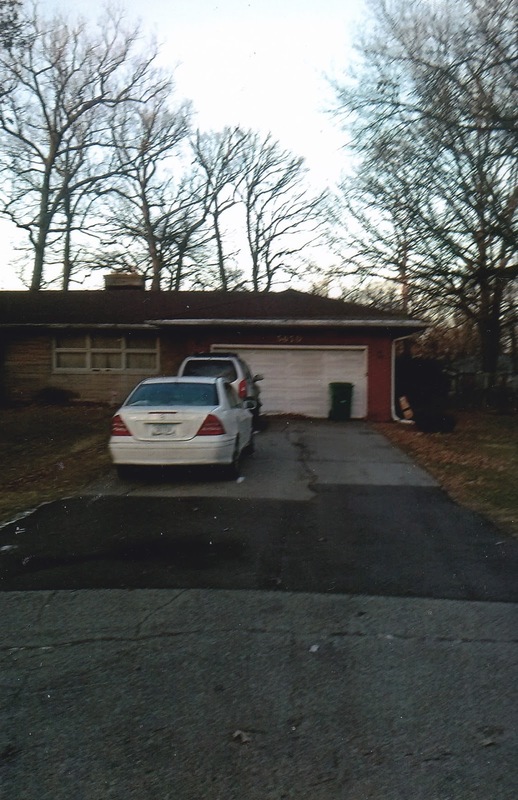 This white man has his property in Crown Point at Lake County Trust #4673. 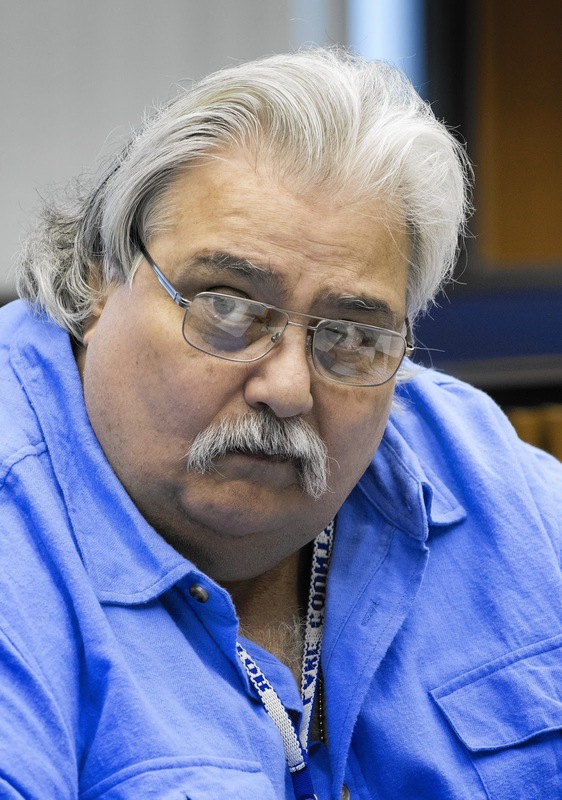 He’s a gentleman who’s carried by Lake County Treasurer for 20 years or longer. 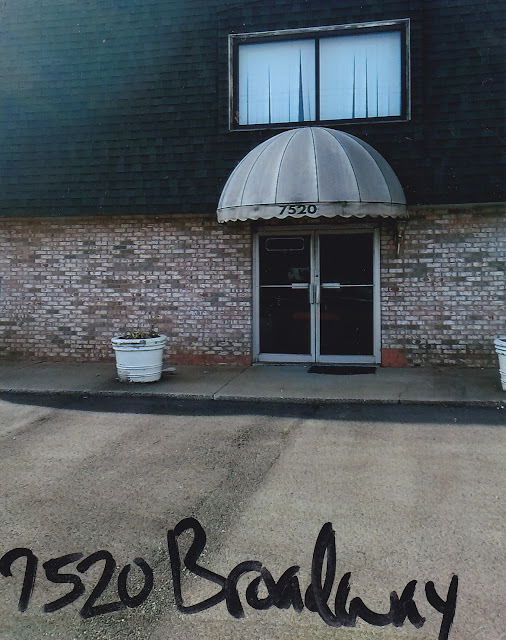 One time in 2013-2014, 7520 Broadway was mistakenly put the commissioner’s tax sale. Remember Ed Hall, the winner, is the chosen one. There was a person who brought 7520 Broadway for $50,000 at tax sale which made treasurer “walk it back”. 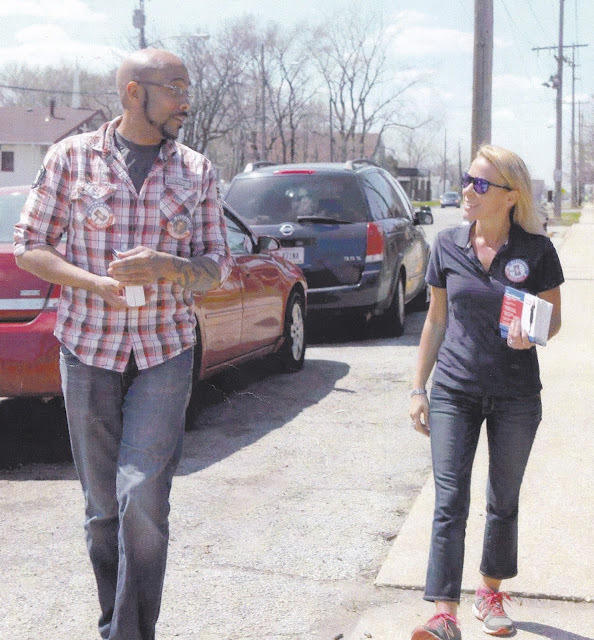 Ed Hall had his property back, and source assures me this guy got his money back and taken care of. It was just in a different capacity, you feel me. 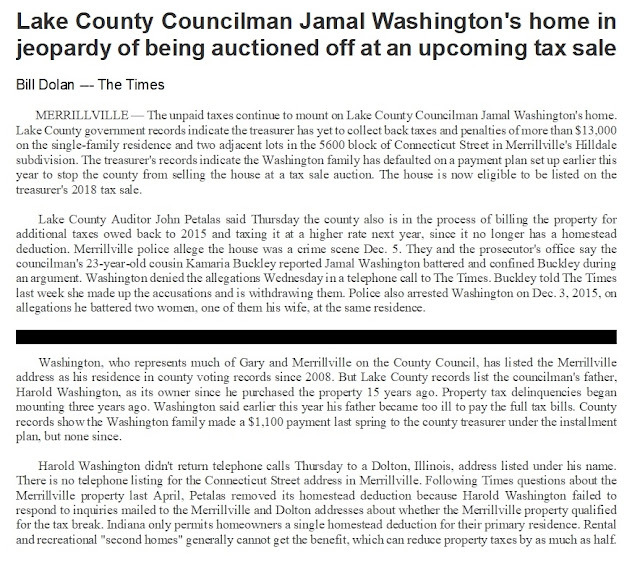 Now 12.15.2017, you read where they want to put up Jamal Washington’s home on the “auction block” etc., etc. This writer isn’t saying that it shouldn’t and in no way shape or form. 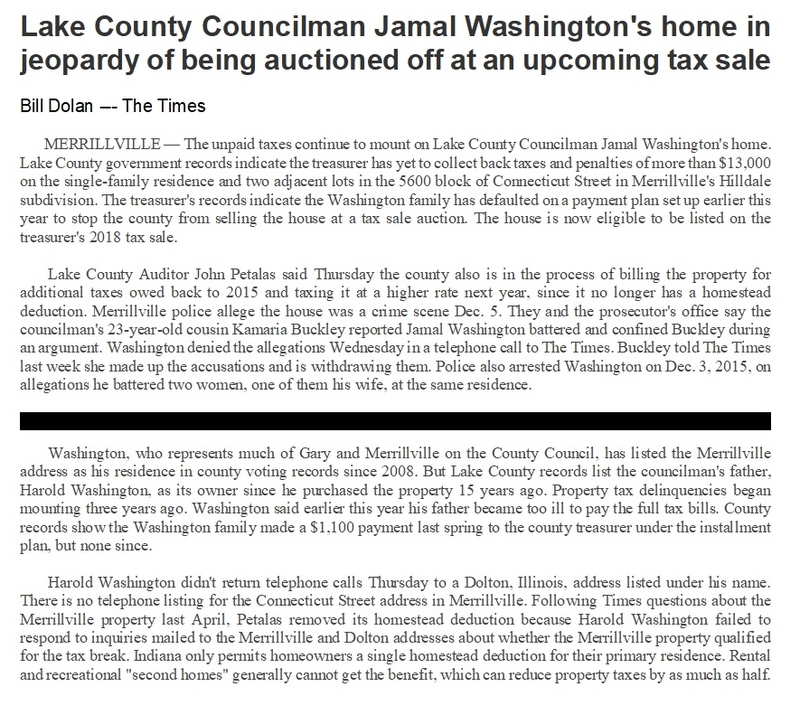 My question is why isn’t 7520 Broadway property in jeopardy of being put on the auction like Jamal Washington’s property.